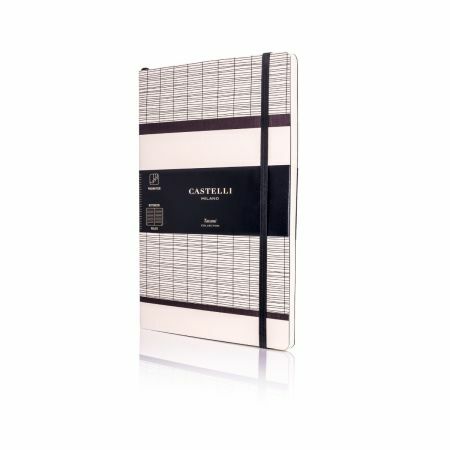 Simple hand drawn lines on a natural material and colour palette evoke the oriental tradition of tatami. 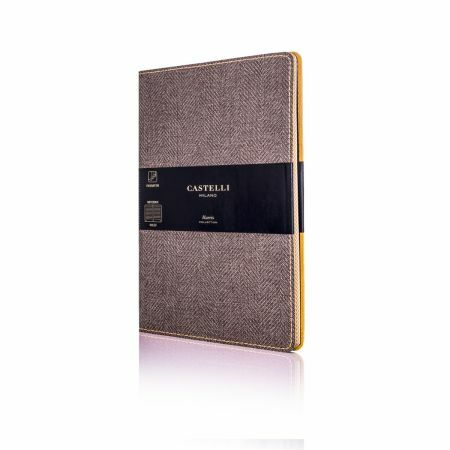 Soft touch finish cover with crafted detailing exuding Italian style and quality. 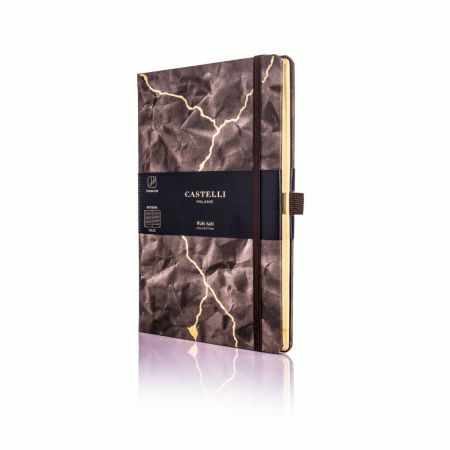 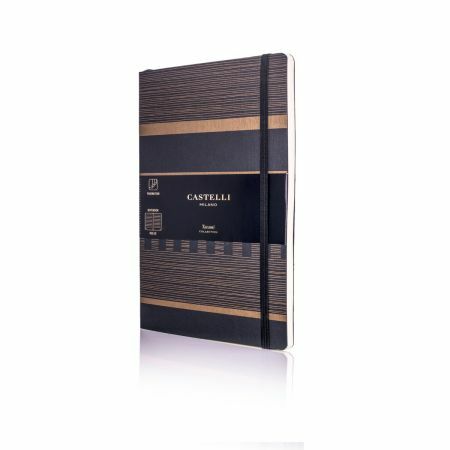 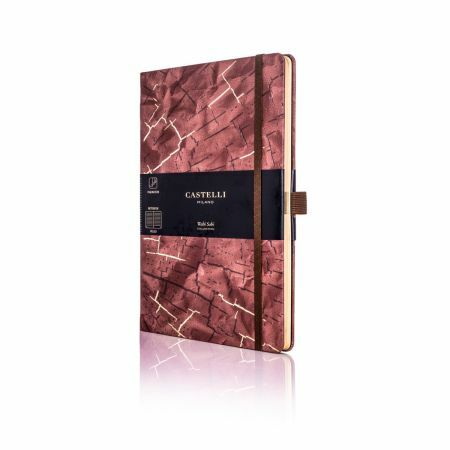 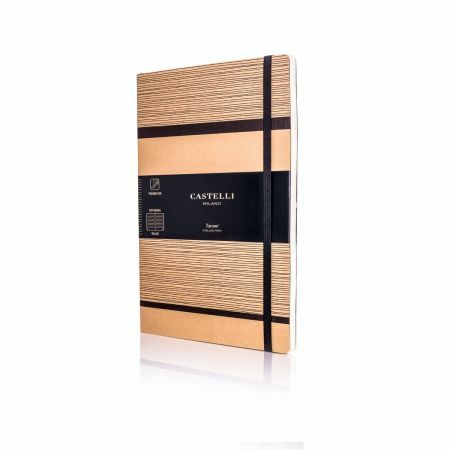 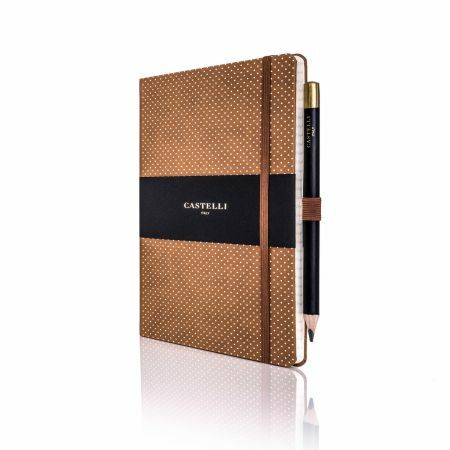 Classically Italian, this designer notebook combines exclusive chestnut soft touch Tucson material with a cream dotted pattern.